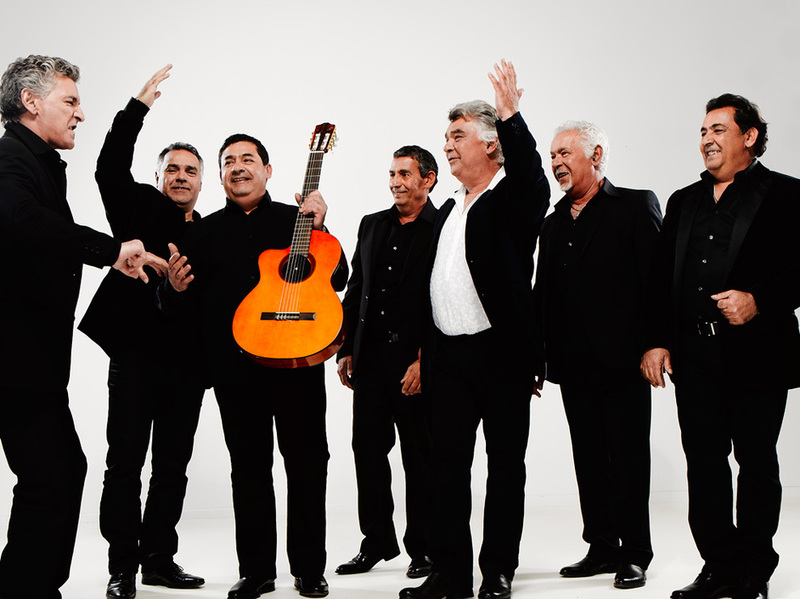 Last year The Gipsy Kings , the veteran ensemble from France, marked their 25th anniversary with a special performance at the Royal Albert Hall and in 2015 they return to London for a one-off special for Greenwich Music Time, performing in front of the historic Old Royal Naval College. The band plays their signature sound - an irresistible blend of traditional flamenco styles with Western pop and Latin rhythms. What are the best dining options near Gipsy Kings London? Gipsy Kings gyms, sporting activities, health & beauty and fitness. The best pubs near London Gipsy Kings. Gipsy Kings clubs, bars, cabaret nights, casinos and interesting nightlife. Where to have your meeting, conference, exhibition, private dining or training course near Gipsy Kings. From cheap budget hotels to luxury 5 star hotels see our special offers for Old Royal Naval College hotels, including DoubleTree by Hilton London - Greenwich from 87% off.